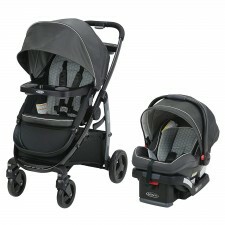 Effortless performance trusted by millions of moms around the world. 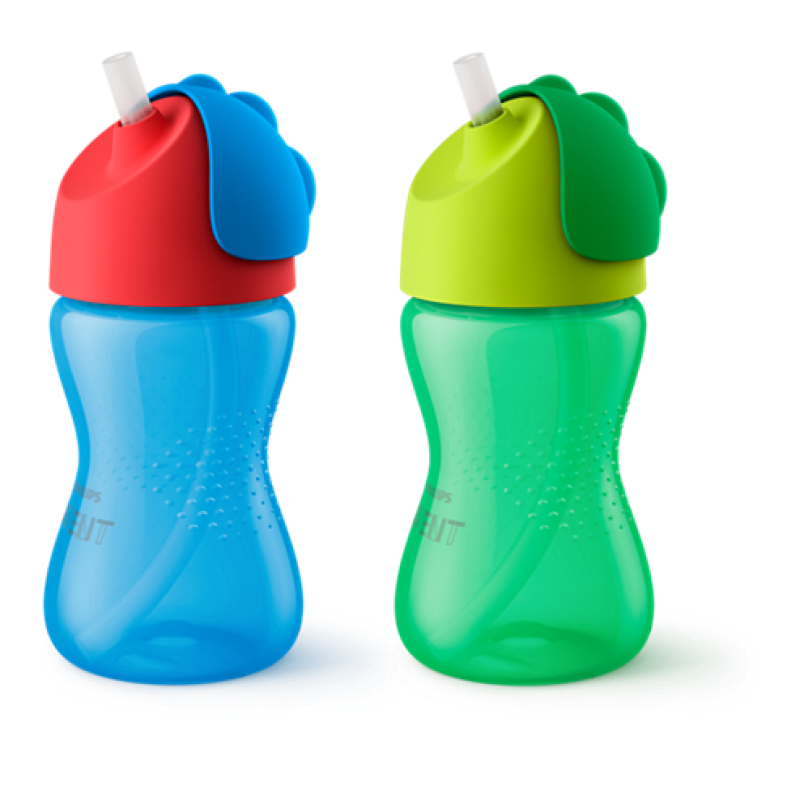 Quick and convenient breastpumping allows mom to share the feeding and bonding experience with partner. .. Taking the City Mini to the next level, the City Mini GT gives you the ability to pave your own way. All-terrain wheels let you decide how far you want to go off the beaten path. And with little touches like an adjustable handleba.. 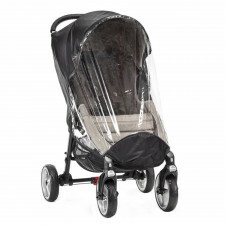 The City Mini Weather Shield keeps your child dry even when it's pouring outside. 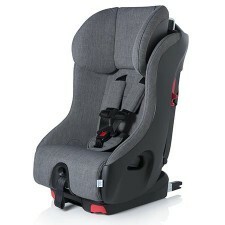 The zipped panel provides easy access to your child. 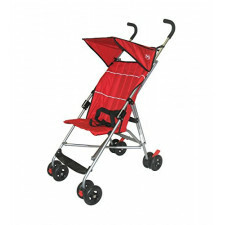 The non-toxic, environmentally friendly materials block rain and wind with proper ventilation t.. 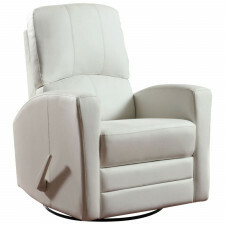 The Charleston Swivel Glider Recliner chair has a contemporary design that will integrate seamlessly into any decor. 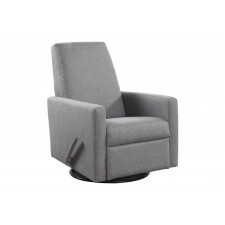 The premium foam cushioning and the ability to glide, recline and swivel make this chair so comfortable. 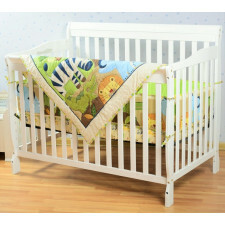 You..
Carson is a convertible crib 3 in 1. 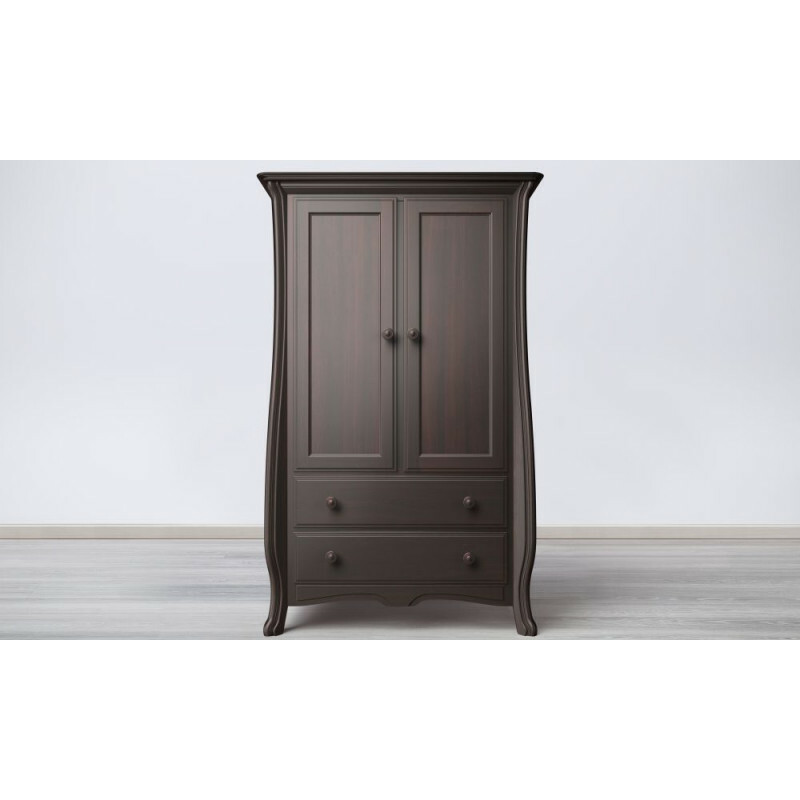 Available in White or Java finish 34" deep 54" wide 44" high at back .. 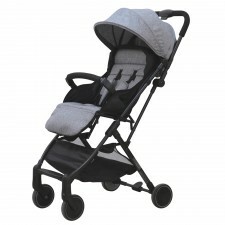 The glider Lennox of Concord is one of our best sellers thanks to its quality and feautures. The glider Lennox covered with a high-quality fabric is perfect for moms and babies for breastfeeding time or just for relaxing in s.. 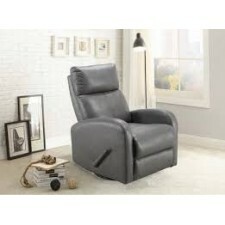 This bonded leather chair glides, swivels and reclines and is incredibly comfortable. 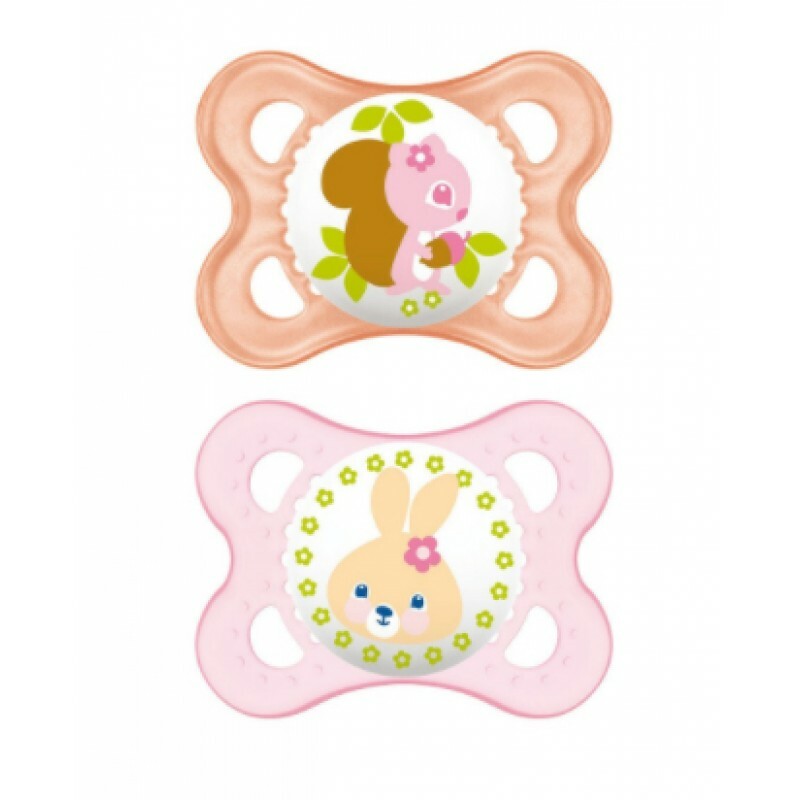 Great for use in nurseries and any other room in the house. 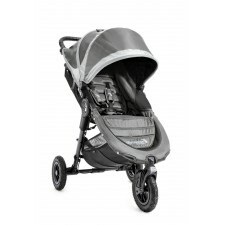 Available in Grey & White Dimensions: 43 inches high, 29 inches wide, 30..
Graco's Aire4 XT Travel System is perfect for both in-town errands and off-road adventures. 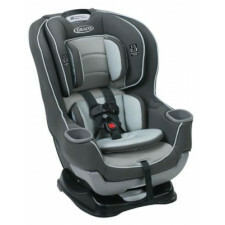 It includes Graco's SnugRide SnugLock 35 LX infant car seat as well. 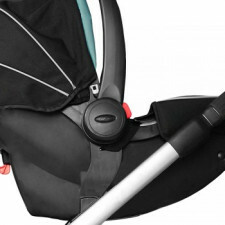 Enjoy upgraded stroller performance features like never-flat tires wi..
Graco® 4Ever™ All-in-1 Car Seat gives you 10 years with one car seat. 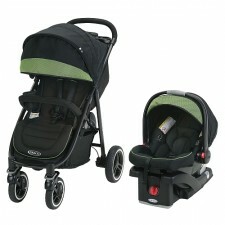 It's comfortable for your child and convenient for you as it transitions from rear-facing infant car seat (4-40 lbs.) 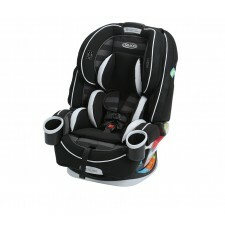 to forward-facing 5-point harness seat (20.. 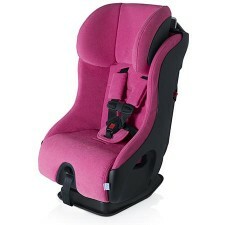 The American Academy of Pediatrics recommends children ride rear-facing until at least 2 years of age. 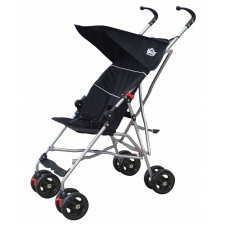 Extend2Fit features a 4-position extension panel that provides 5" of extra legroom allowing your child to ride safely rear-faci..
Methods stroller Graco Click Connect adapts to the growth of young children from birth to toddler. 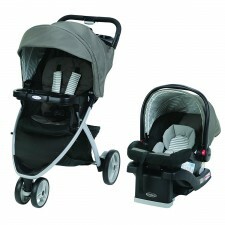 This versatile stroller 3 in 1 - baby carrier, baby stroller and toddler stroller offers ten options for the walk. The complete t.. 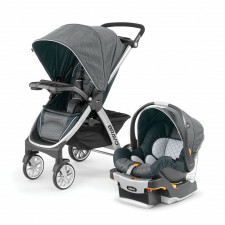 The Travel System Pace of Graco inclus a three-wheel stroller with a one-hand fold and the infant car seat SnugRide Click Connect 30 and the base which connects to the stroller with a secure, one-step attachment. This 3-wheel stro..